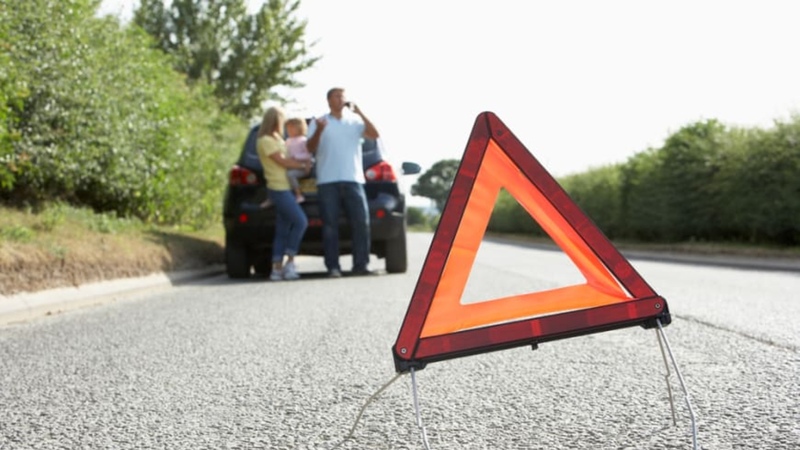 A poll by the RAC of 2,200 drivers found 64 percent of those who had breakdowns that could not be fixed at the side of the road, had it happen to them on their way out rather than on the way home. In other words, if you’ve got something to be late for, you’re more likely to break down. Far be it from us or indeed the RAC to comment on the laws of luck in the universe, but by the look of those figures, the odds are stacked against us. 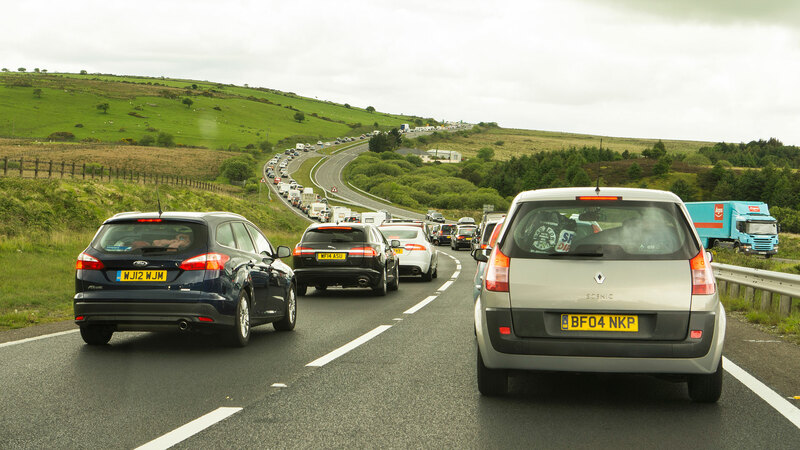 Overall, as many as 46 percent of drivers have had a breakdown that cannot be fixed at the side of the road. Almost one in five of us are unlucky enough to experience that more than once. So how did we manage? 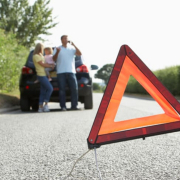 Ninety percent of those surveyed said they relied on recovery services to pick their vehicle up. And 77 percent of those were taken wherever they were going by the recovery, be that home or otherwise. The best of the rest, the 18 percent, had to sort their own travel plans. Of that group, 28 percent didn’t actually make it to where they were going. Nearly two-thirds did, but were late in the end. Overall, very nearly half of those surveyed (47 percent) who broke down and had to sort themselves out, then failed to make their way to events like gatherings and parties. As for where these people were going, one in five were driving to work, while another one in five were going to visit family or friends. Not as many, but still a significant amount, experienced an unfixable breakdown on the way to a UK-based holiday (11 percent). However, it’s the unlucky two percent that we feel for the most, who broke down on their way to international travels. 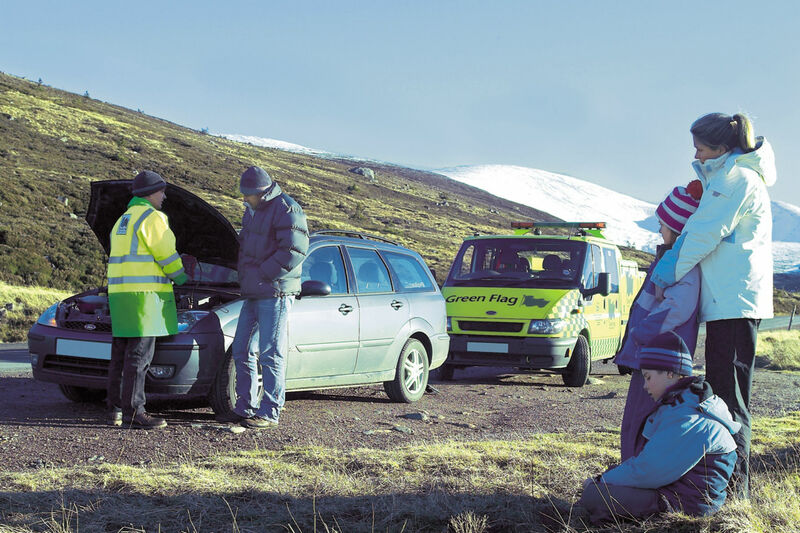 “Breaking down is always stressful, but finding your car can’t be fixed at the roadside is particularly bad news,” said RAC Breakdown spokesperson, Simon Williams.